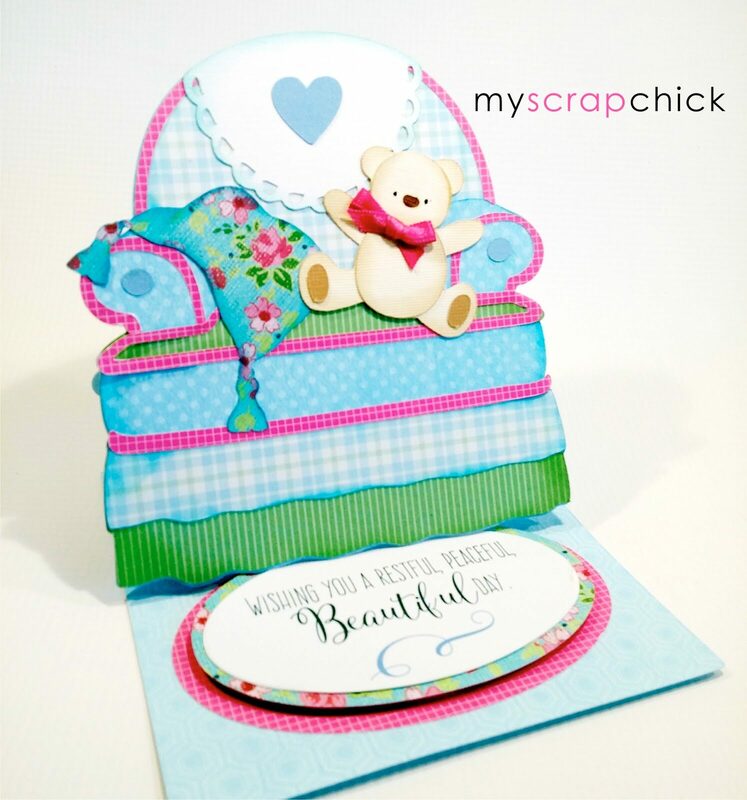 MyScrapChick paper piecing. Printable patterns, GSD, KNK, WPC, SVG cut files. Choose over 1,500 easy-to-use SVG cutting files. Designs for DIY papercrafting projects using your Silhouette Cameo, Cricut with Design Space, Brother Scan N Cut, Sure Cuts A Lot and Make the Cut softwares, Pazzles, Wishblade, Klick-n-Cut, Craft Robo and e-Clips. Every design comes with accurate clean cutting files and also includes a PDF template to trace and cut by hand. 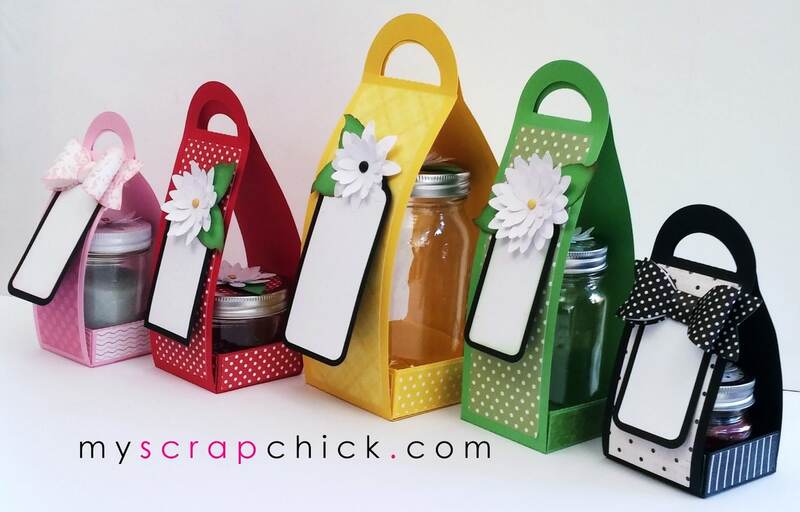 Perfect holder for bath bombs, round soaps or ornaments. Printable Patterns and cutting files in AI, DXF, GSD and SVG cut clean and smooth. 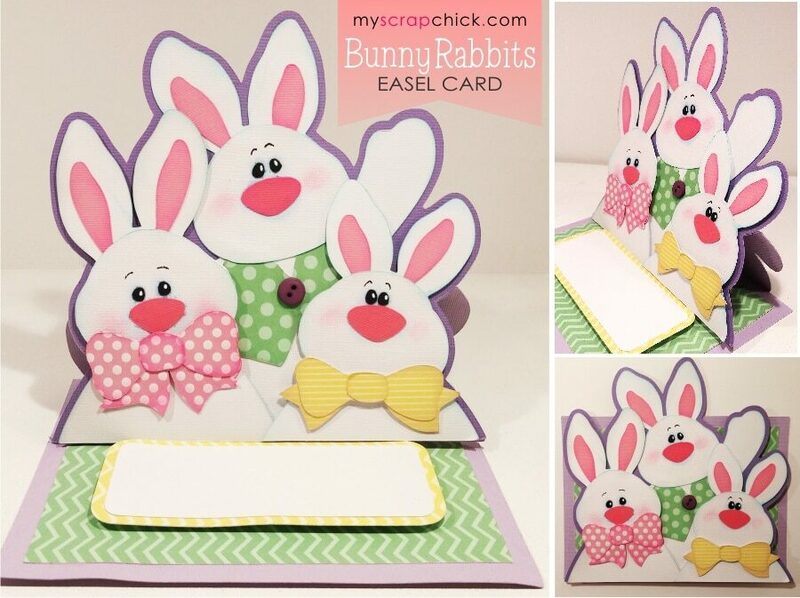 Downloadable files work with Silhouette Cameo, Cricut using Design Space, Brother Scan N Cut, Sure Cuts A Lot, Make the Cut, Pazzles, Wishblade, Klick-n-Kut, Craft Robo and e-Clips. with bonus tags, a 3D paper bow and layered flower for embellishing. that doubles as a convenient carrier. 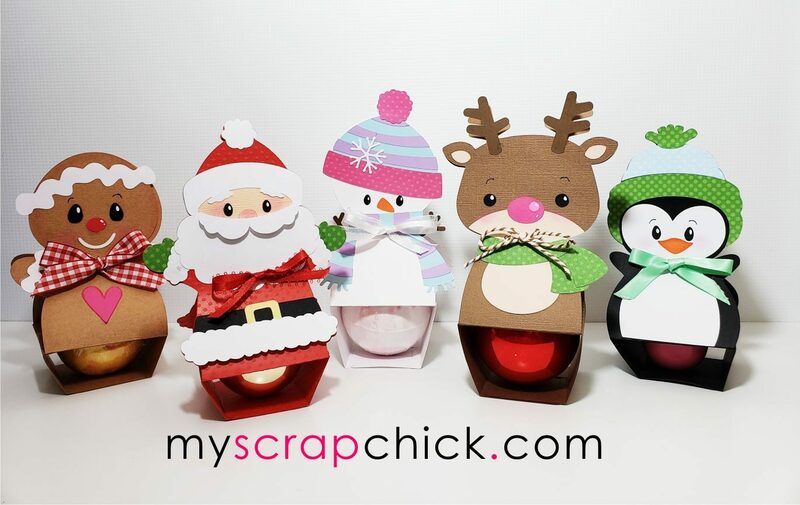 All made with your cardstock and lots of love. available now. It's so easy to create your own planners with your favorite papers and these new cutting files. Sized to fit the most popular planners and journals such as Kikki-K, Filofax, Simple Stories Carpe Diem, Color Crush and more. 3D Pop Up Letters! Perfect for weddings, events, your home, parties and more. Create inspirational words. Oh so pretty! Oh so easy! All our cutting files are some of the cleanest cutting on the market. Find all file types included for the most popular cutting machines: Silhouette, Cricut's Design Studio, Pazzles, Wishblade, Klick-n-Kut, Craft Robo and the e-Machine. Our files also work with Sure Cuts A Lot,Make The Cut software and the Cricut Explore. These easy to assemble frames have a 3 dimensional look and don't require a lot of fuss. The use of Pop-Dots gives depth and that hand carved look of a wooden frame. One simple layer of chipboard backing provides the durability. This is a great pattern even if you are handcutting. The full color photo tutorial included in each download shows the simple hinge technique for the back layers. It creates an easy way to change the photos whenever you choose, yet the layers remain flat. because our files are professionally hand digitized and never auto-traced. Use to trace and cut your pieces with a good pair of scissors. A photo to use for reference. Each file in AI, DXF, GSD, KNK, PDFcut, WPC and SVG cuts clean and smooth because our files are professionally digitized and not auto-traced. These cutting files work with the most popular cutting machines...Cutters when using Sure Cuts A Lot or Make The Cut software, Pazzles, Wishblade, Klick-n-Kut, Silhouette Cameo, Craft Robo, Brother Scan N Cut, e-Machine and the Cricut Cutters using Design Space. Download your patterns at your convenience at work or home. Keep track of prior purchases. Avoid duplicate purchases when you login before shopping because the cart will tell you if you already own a pattern. Printable Patterns and each cutting files in AI, DXF, GSD and SVG cuts clean and smooth. Use with Silhouette Cameo, Cricut using Design Space, Brother Scan N Cut, Sure Cuts A Lot, Make the Cut, Pazzles, Wishblade, Klick-n-Kut, Craft Robo and e-Clips.